We are located on the ground floor of 445 Dolley Madison building. 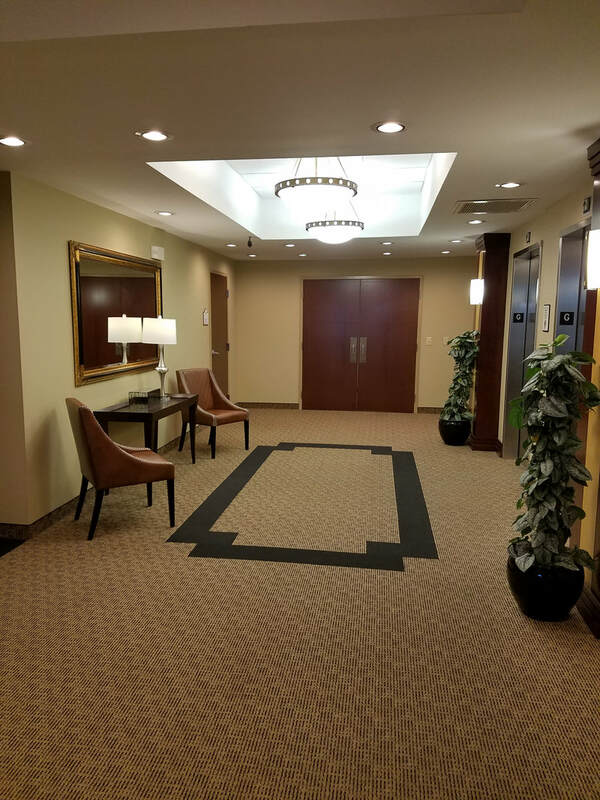 For convenient entry, you may park in the back of the building and enter at the ground floor lobby along the stamped concrete path. Once inside, Suite B is located on the left across from the elevators. Alternatively, you may park in front of the building and take the elevator down to the ground level. Accessible parking and facilities are available.